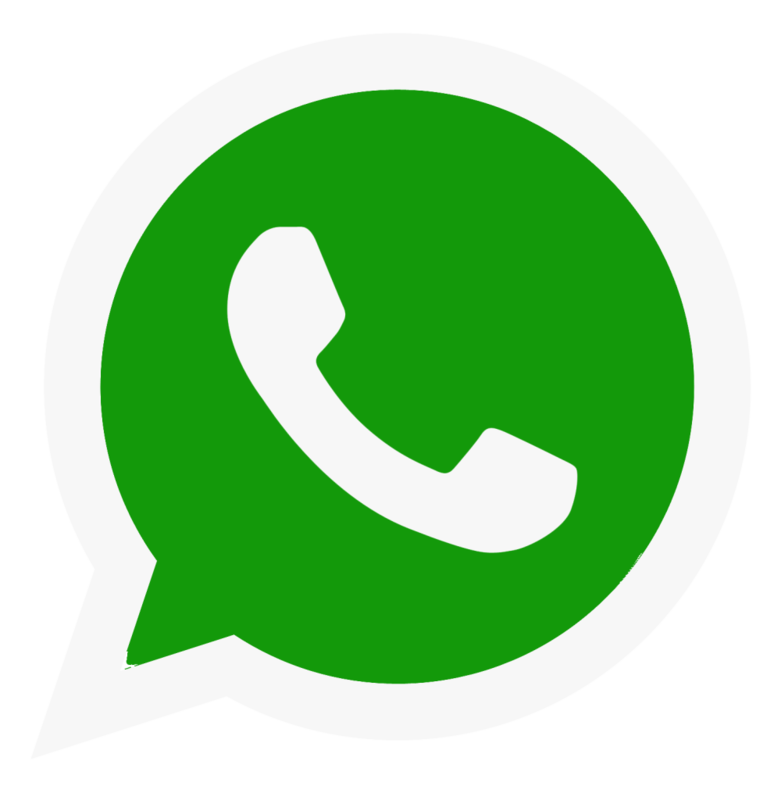 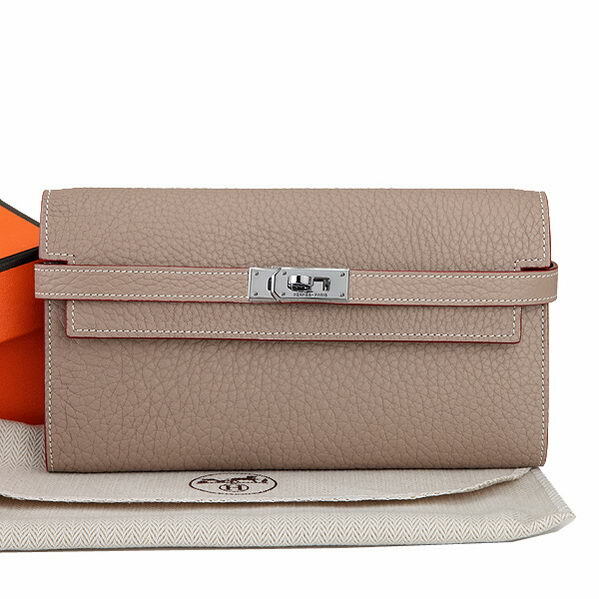 Our email is [email protected]. 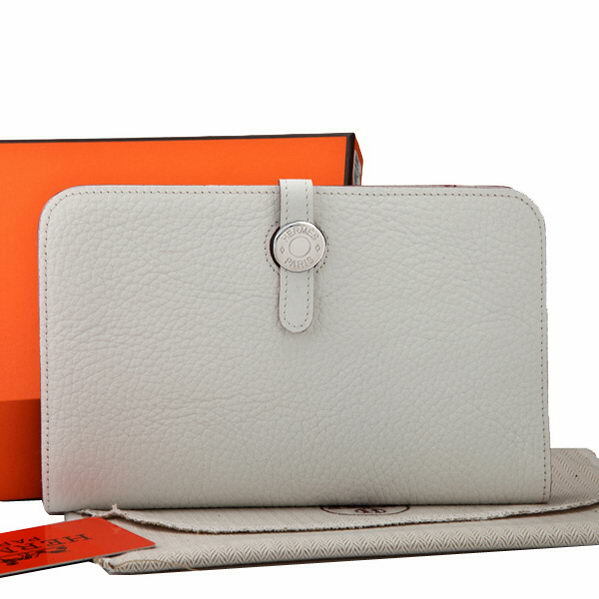 - change purse with additional 8 credit card slots. 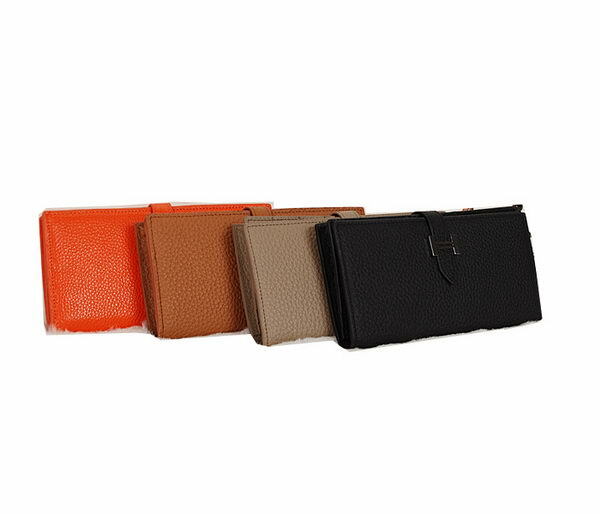 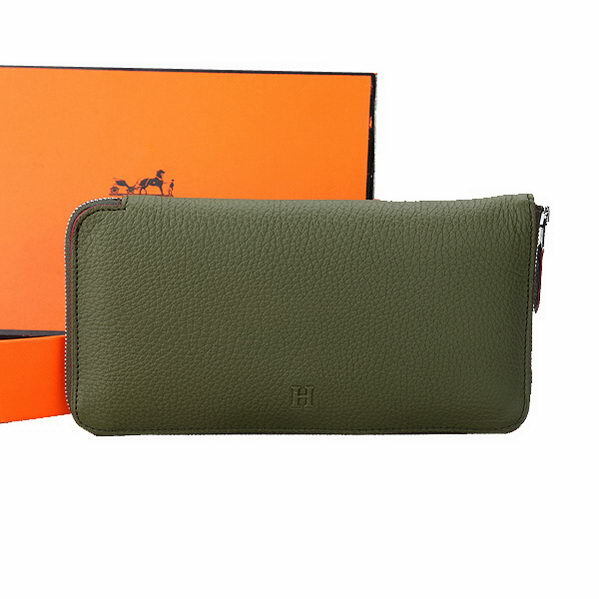 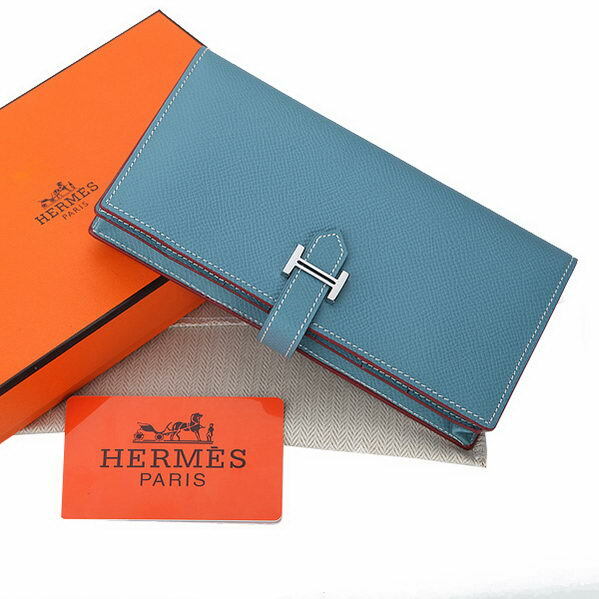 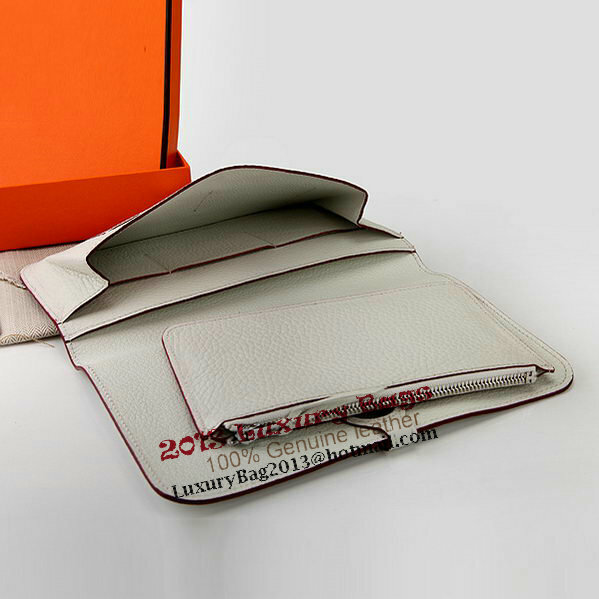 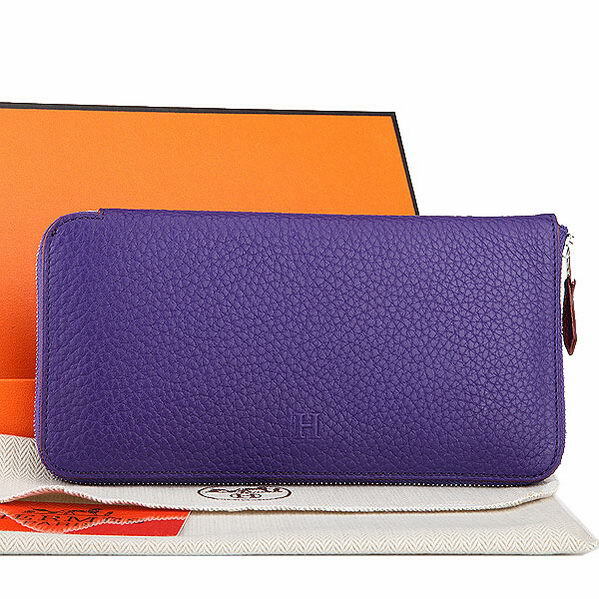 This Hermes wallet come with: Hermes box,Hermes dust bag,Hermes card.